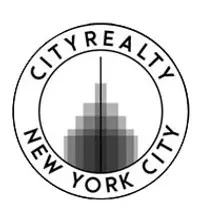 The CityRealty 100 is an index comprised of the top 100 condominium buildings in Manhattan. Several factors—including a building’s sales history, prominence and CityRealty’s rating for the property—are used to determine which buildings are included in the index. This report tracks the performance of those buildings through June 30, 2017. During the yearlong period starting July 1, 2016 and ending June 30, 2017, the average price per square foot was $2,788, which represents a year-over-year price increase of 9%. Prices rose in part because of closings recorded in very expensive newer developments such as 432 Park Avenue and One57, as well as continued high prices in properties such as 15 Central Park West. The number of transactions was largely unchanged from the same period a year ago. There were 1,098 apartment sales in buildings that are part of The CityRealty 100, a 3% decrease from the 1,138 sold in the same period a year ago. 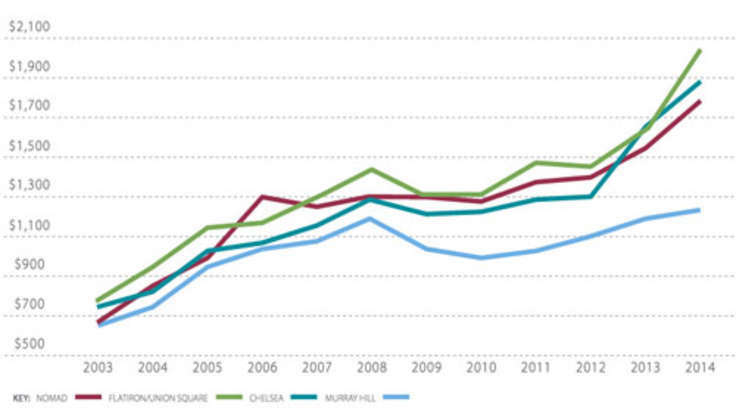 Over the past ten years, the average price per square foot of properties in The CityRealty 100 has increased at a Compound Annual Growth Rate (CAGR) of 3.4% per year (non-inflation adjusted). This is higher than the 10-year CAGR for both oil (-3.9%) and the S&P 500 (2.2%). Gold (6.8%) has experienced higher price growth than the buildings in the CityRealty 100 for the past few years, and over the past year the gap has grown wider given the recent strength of the market for gold. CityRealty forecasts that the average price/ft2 of condos in The CityRealty 100 index will top $3,000 for the first time in 2018. While there has been some softness in Manhattan’s luxury condo sales over the past year, prices in the top 100 buildings are expected to continue to rise and have the effect of slightly lifting prices in the overall Manhattan condo market.